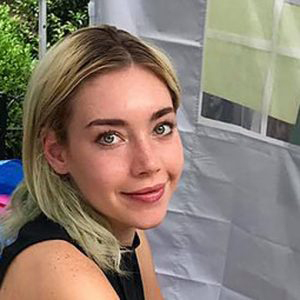 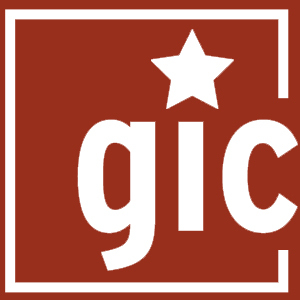 The Government Information Center (GIC) helps citizens connect to their government via the Internet. 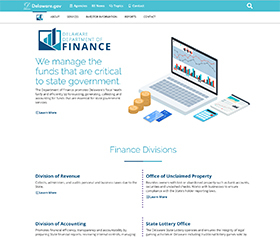 The GIC assists state agencies, divisions, and local governments with the creation and maintenance of their websites. 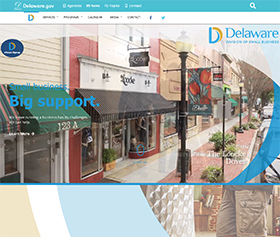 We also help lead the statewide Common Look & Feel (CLF) branding initiative. 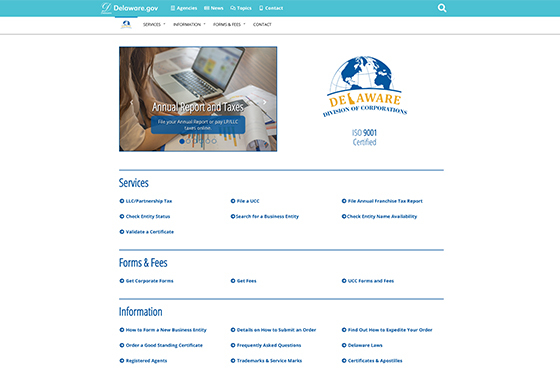 We design websites, logos, and branding materials for State of Delaware entities. 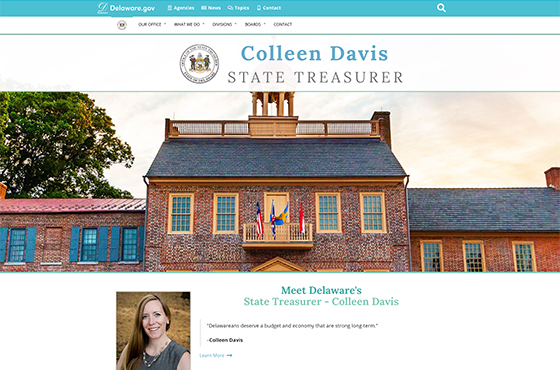 Our goal is to make things easy and simple for the citizens of the First State. 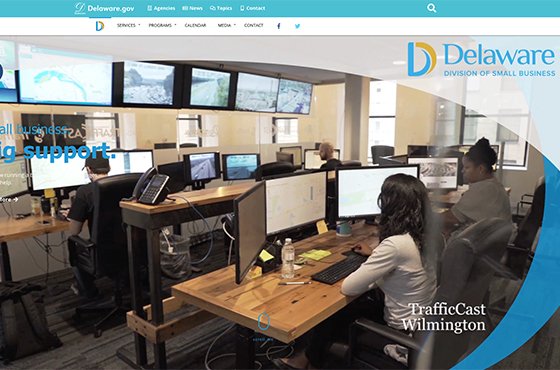 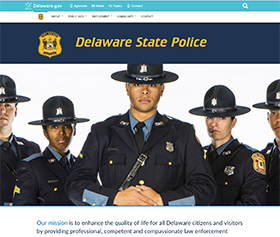 State of Delaware websites are unique in that they are governed by a Common Look & Feel design standard that is both developed and maintained by the GIC. 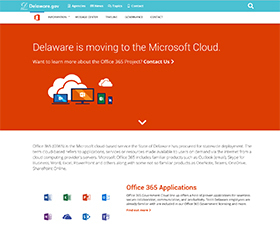 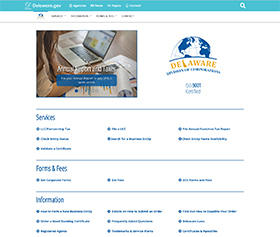 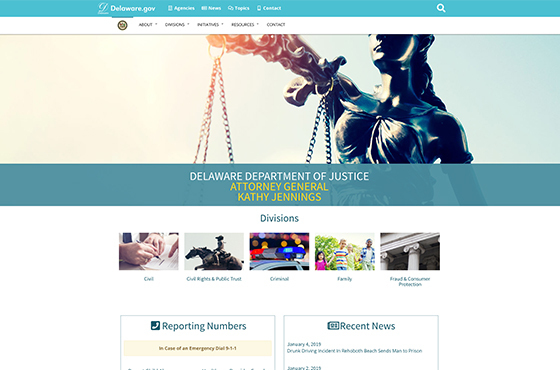 The homepage for the First State, Delaware.gov is a web portal that serves as a simple single-source of information about and for Delaware state government. 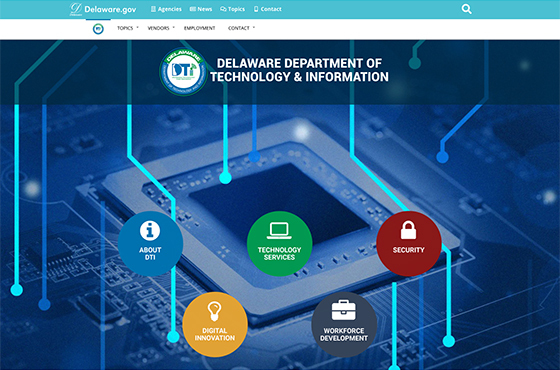 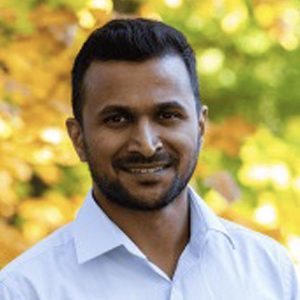 The GIC provides design and training assistance to local governments, including designing and hosting responsive websites in a content management system. 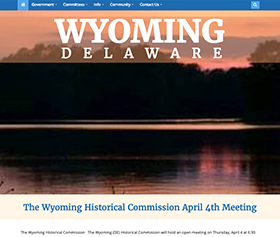 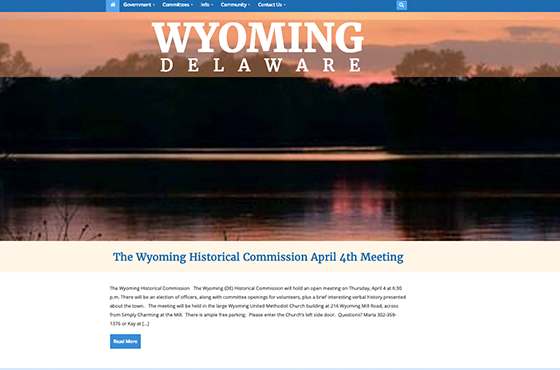 New Wordpress responsive theme for the town of Wyoming Delaware. 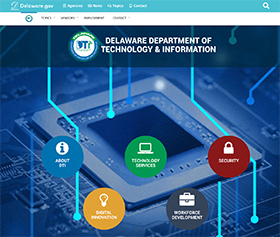 New Wordpress responsive CLF4 theme for the Department of Technology & Information. 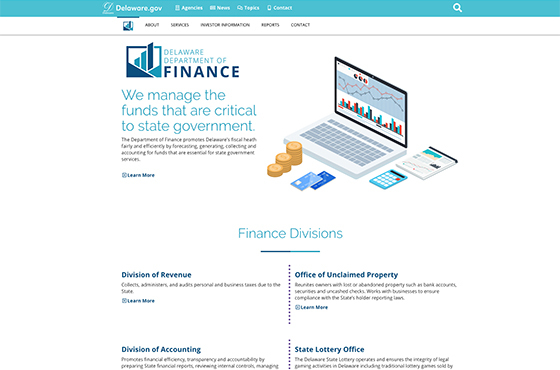 Take a look at the newly redesigned Department of Finance CLF4 website. 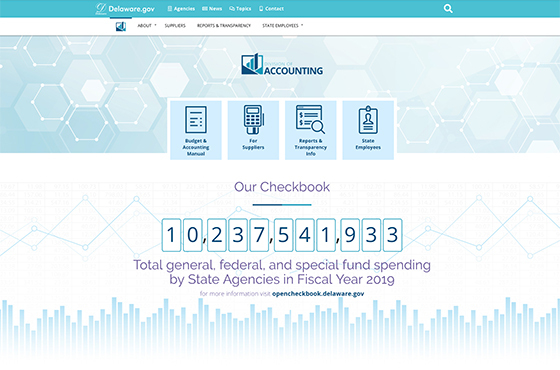 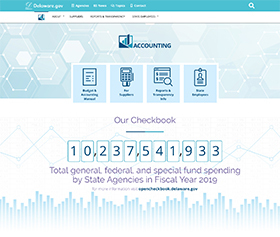 Take a look at the newly redesigned Division of Accounting CLF4 website. 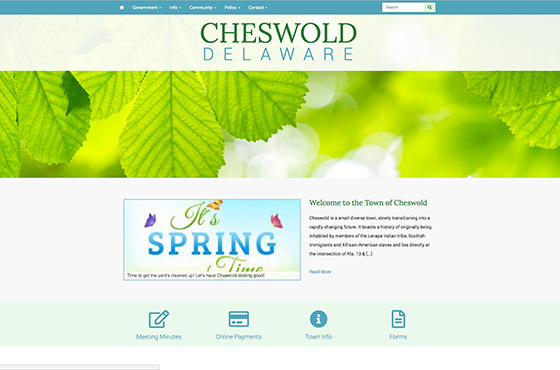 New Wordpress responsive CLF4 theme for the Division of Small Business. 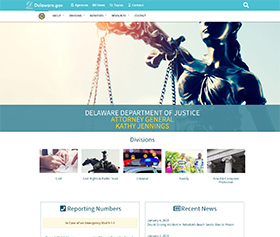 New Wordpress responsive CLF4 theme for the Department of Justice. 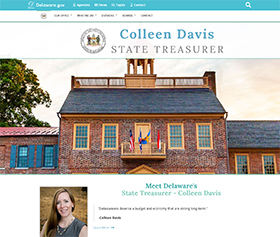 New Wordpress responsive CLF4 theme for the State Treasurer. 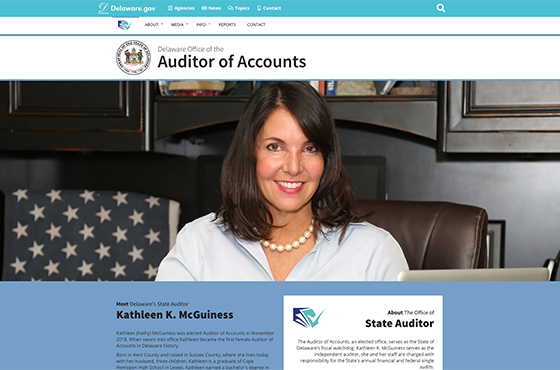 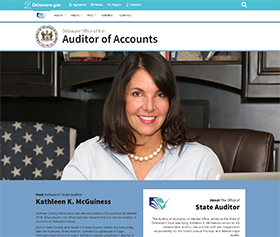 New Wordpress responsive theme for the Auditor of Accounts. 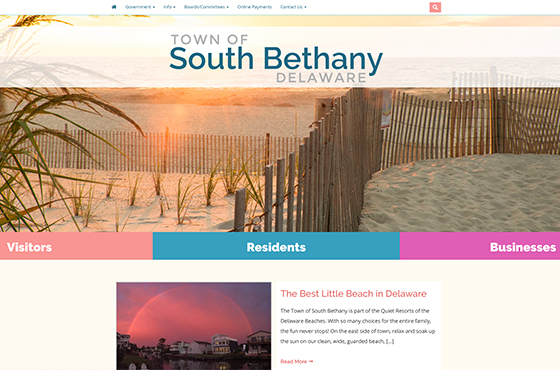 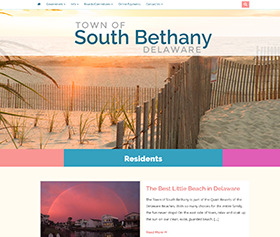 New Wordpress responsive theme for the town of South Bethany Delaware. 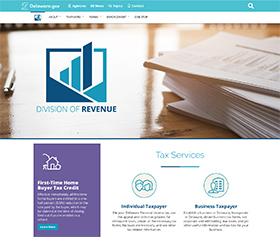 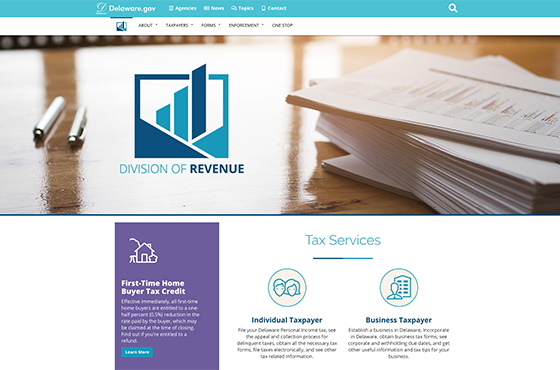 New Wordpress responsive CLF4 theme for the Division of Revenue. 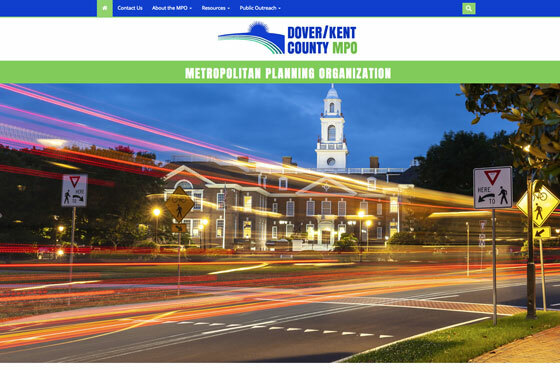 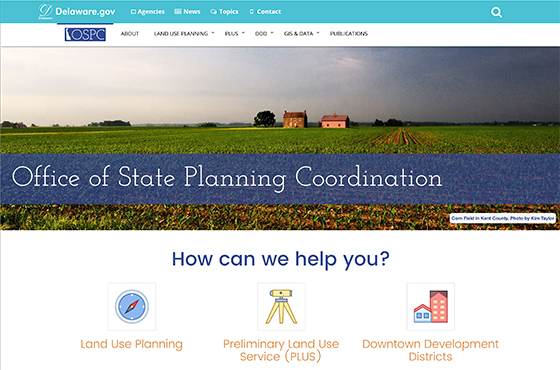 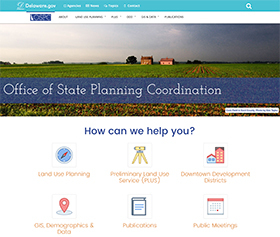 Check out the new Wordpress responsive theme for Dover/Kent County MPO. 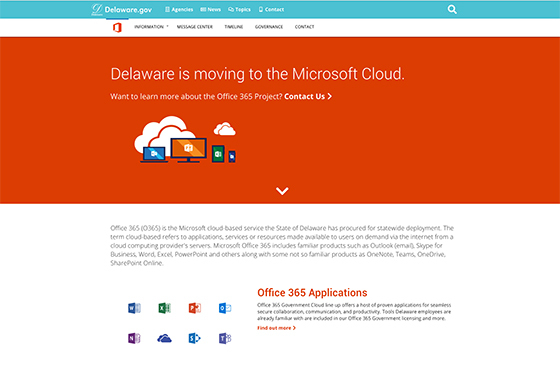 A responsive Wordpress CLF4 theme for the DTI Office 365 project. 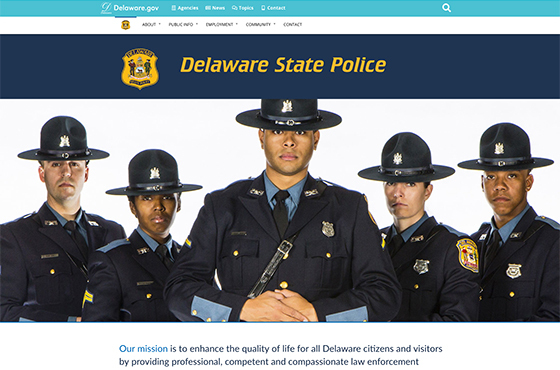 Check out the new Wordpress responsive CLF4 theme for DSP. 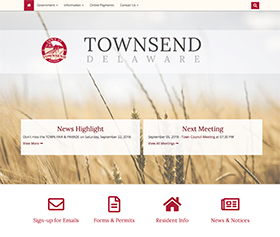 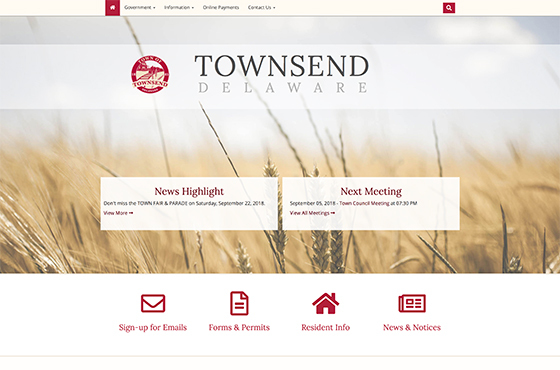 New Wordpress responsive theme for Townsend Delaware. 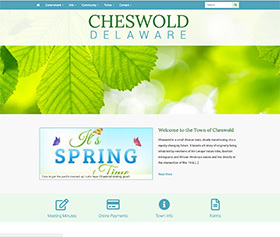 Check out the new responsive CLF4 theme for OSPC. 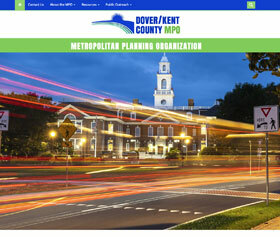 New Wordpress responsive CLF4 theme for the Division of Corporations. 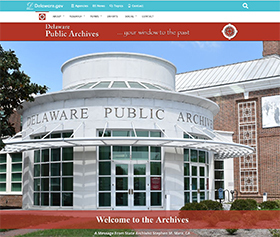 New Wordpress responsive CLF4 theme for the Delaware Public Archives. 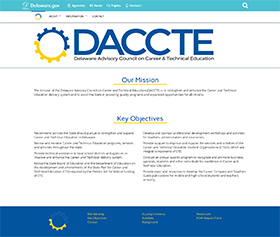 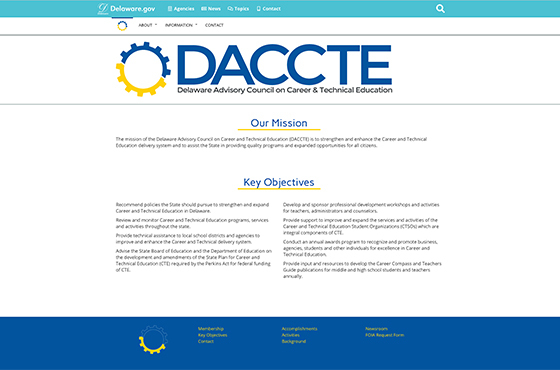 Check out the new CLF4 webpage for DACCTE. 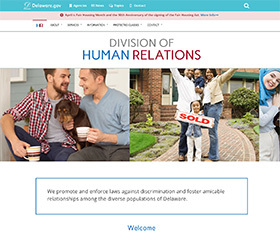 Check out the new Wordpress responsive CLF4 theme for the Division of Human Relations. 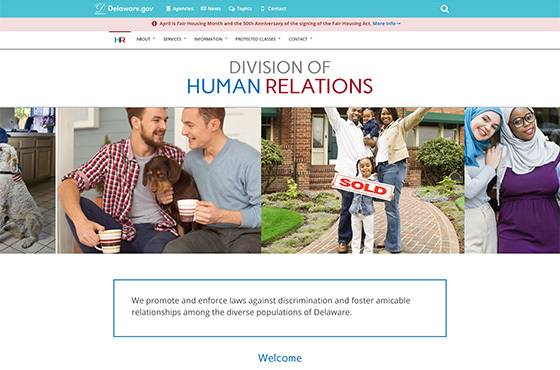 "We've got top men working on it. 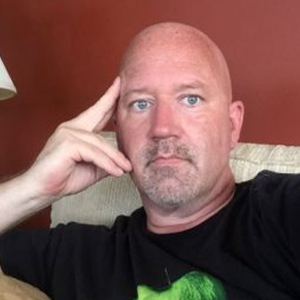 'Who?' 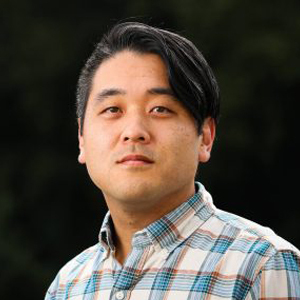 TOP... MEN..."
"Be A Fruit Loop In A World Full Of Cheerios." 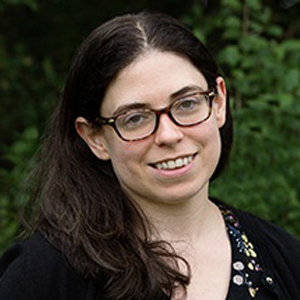 "Why I could make a hat or a brooch, or a pterodactyl!" 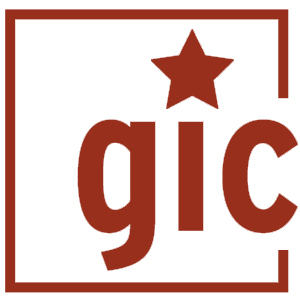 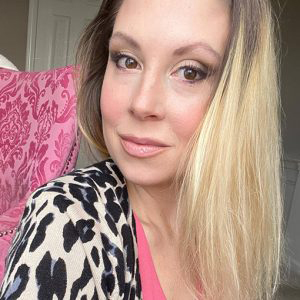 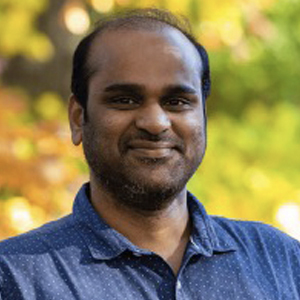 The GIC is a small team of professionals including web developers, designers, social media experts, information systems managers, and coffee lovers. 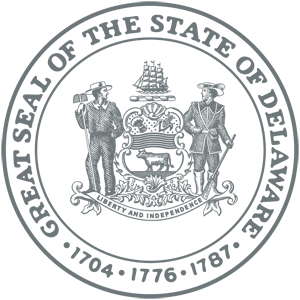 Here are some facts about our office.